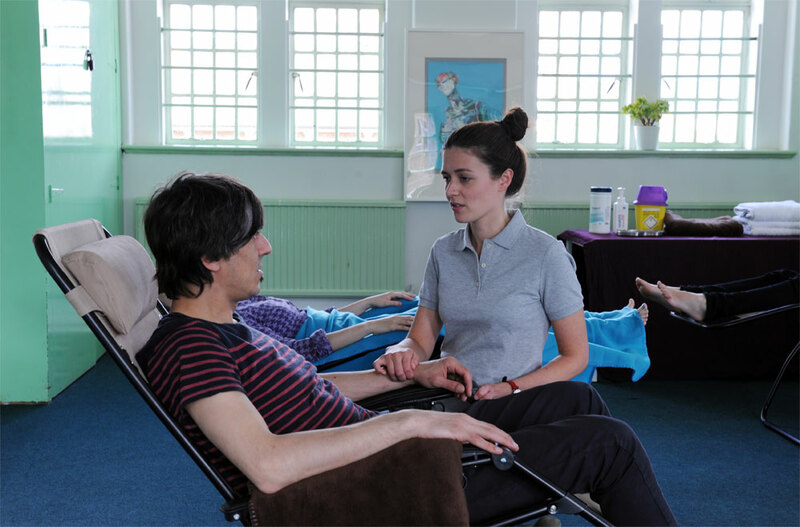 Bright Room Community Acupuncture is an affordable acupuncture clinic in Stoke Newington, Hackney. We provide effective, low cost treatments for a wide range of conditions. The clinic operates from a lovely, calm and spacious room in the Old Fire Station in the heart of Stoke Newington. It’s an oasis of tranquillity, despite being a stone’s throw from Stoke Newington High Street. The room at the Old Fire Station is calm and tranquil. A lovely space in which to enjoy an acupuncture treatment. High standards are maintained, and all needles used are high quality, sterilised and single use. Privacy is respected at all times. Our practitioners are members of the British Acupuncture Council or the Acupuncture Society, which regulate traditional acupuncture standards in the UK. We are also members of the Association of Community and Multibed Acupuncture Clinics. Please contact to book an appointment or to discuss how we could help you.